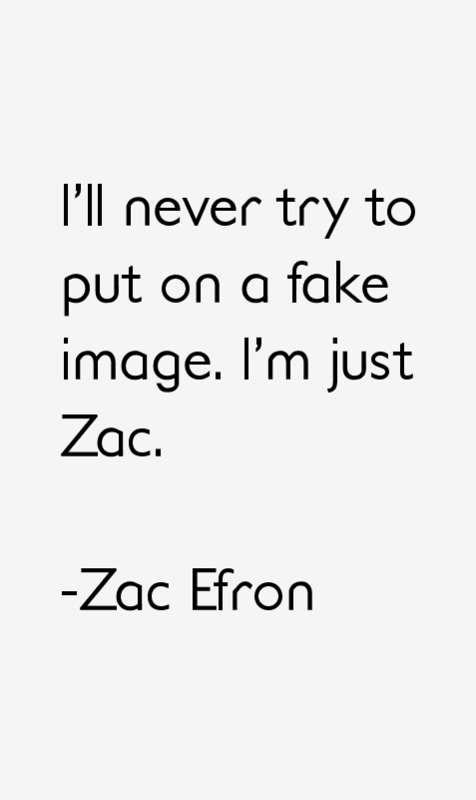 75 most famous Zac Efron quotes and sayings. These are the first 10 quotes we have for him. 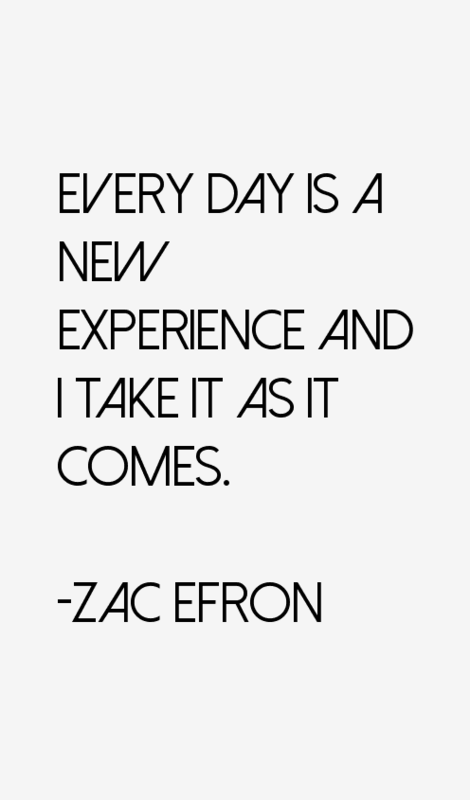 He's a 31 year old American actor born on Oct 18, 1987.